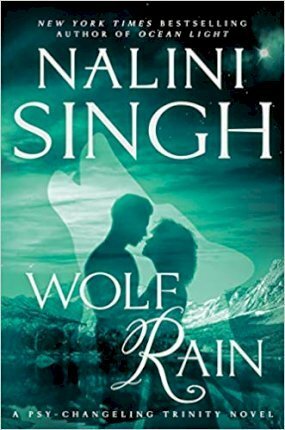 New York Times bestselling author Nalini Singh takes us on a new adventure in this next novel of the Psy-Changeling Trinity series... The end of Silence was supposed to create a better world for future generations. But trust is broken, and the alliance between Psy, Changeling, and human is thin. The problems that led to Silence are back in full force. Because Silence fixed nothing, just hid the problems. This time, the Psy have to find a real answer to their problems--if one exists. Or their race will soon go extinct in a cascade of violence. The answer begins with an empath who is attuned to monsters--and who is going to charm a wolf into loving her despite his own demons.